Take Y on the go with your First Edition Audiobook. Y on Earth audiobook – an integrated, informative and inspiring exploration of the many connections between thriving and sustainability in the 21st Century. 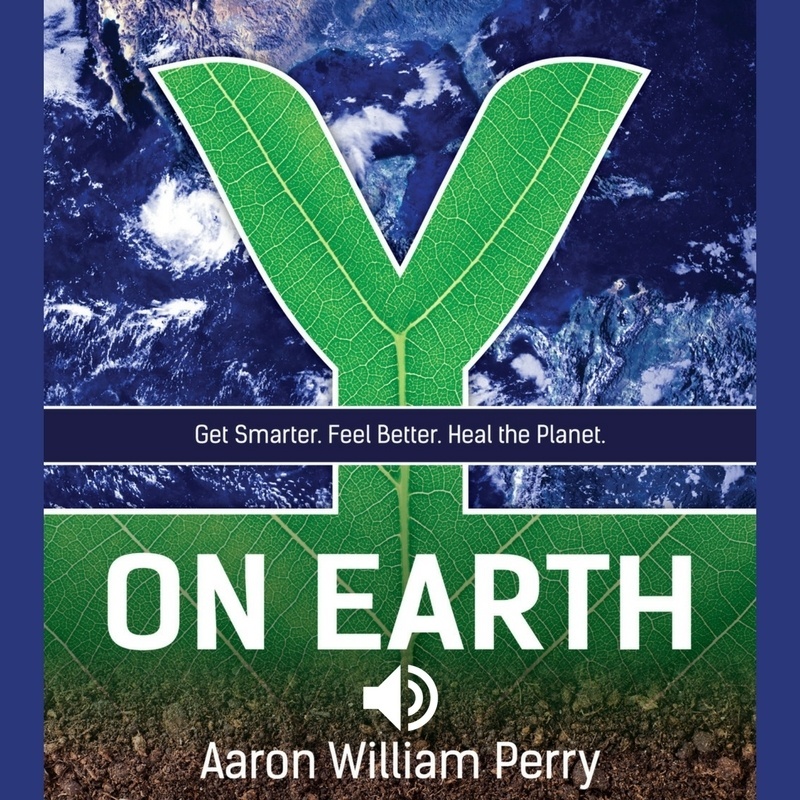 Narrated by the author, Aaron Perry.